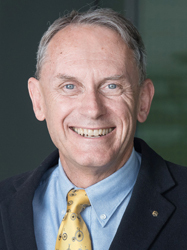 On behalf of our entire staff and students, it is my great pleasure to welcome you to the Monash Institute of Transport Studies at Monash University. Monash ITS has a long and proud history in Monash University and Australia. The transport group at Monash was established in 1969. 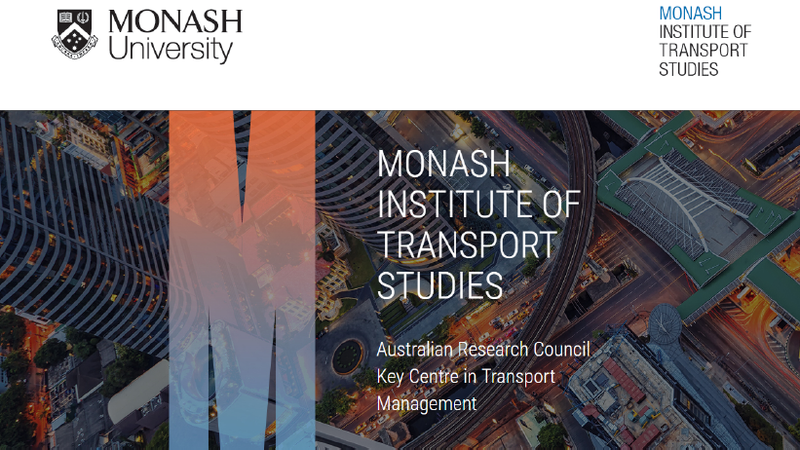 The Institute of Transport Studies was established in 1995 as the Key National Centre of Excellence in Teaching and Research in Transport Management, recognised by the Australian Government (a joint venture between The University of Sydney and Monash University). For more than four decades the transport group has played a crucial role in the transport field through fundamental, applied and industry-relevant research and education. Through our excellent education programs we continue to educate transportation leaders for industry, government and academia. At Monash ITS, we recognise that the next important challenge and opportunity will present itself through availability of live data and low-priced technology to travellers. There will be soon over 3 billion people with connected devices and more than 210 billion sensors out there that will provide a once-in-generation opportunity to tackle issues of complex transport and urban mobility for modern cities. At Monash ITS we have aligned our research focus and efforts to take advantage of this new leap in mobility, opportunity to change the way we travel, create sustainable transport, and work toward more liveable cities.